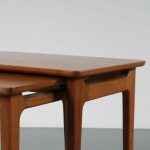 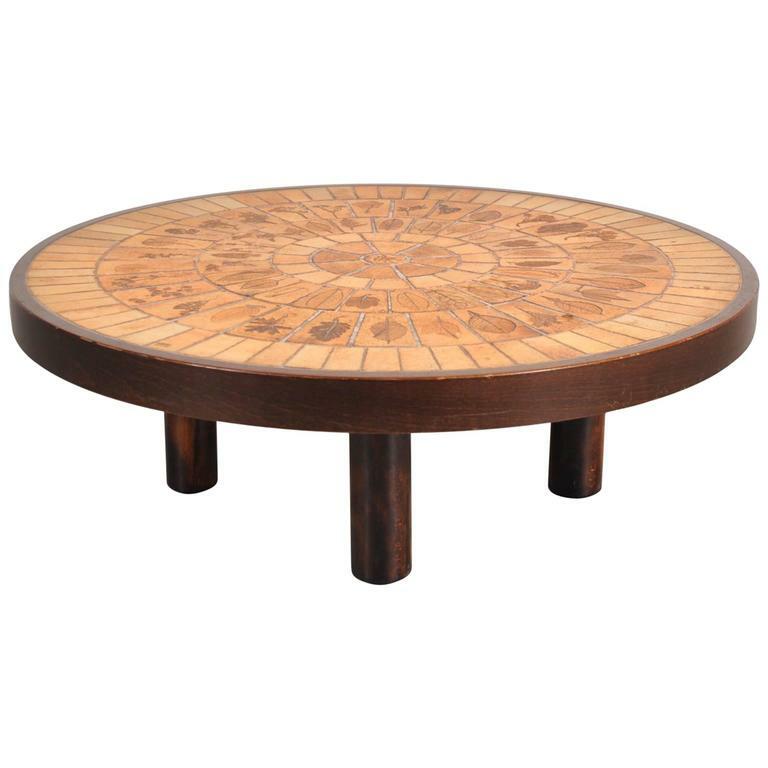 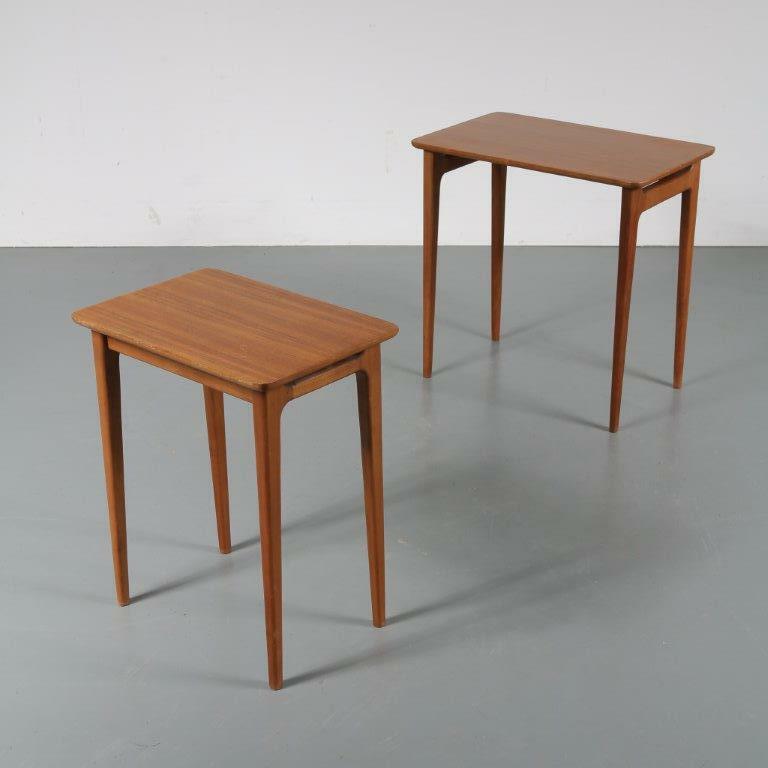 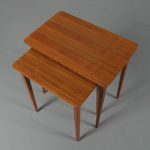 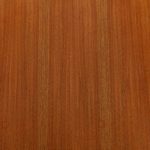 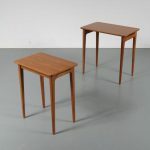 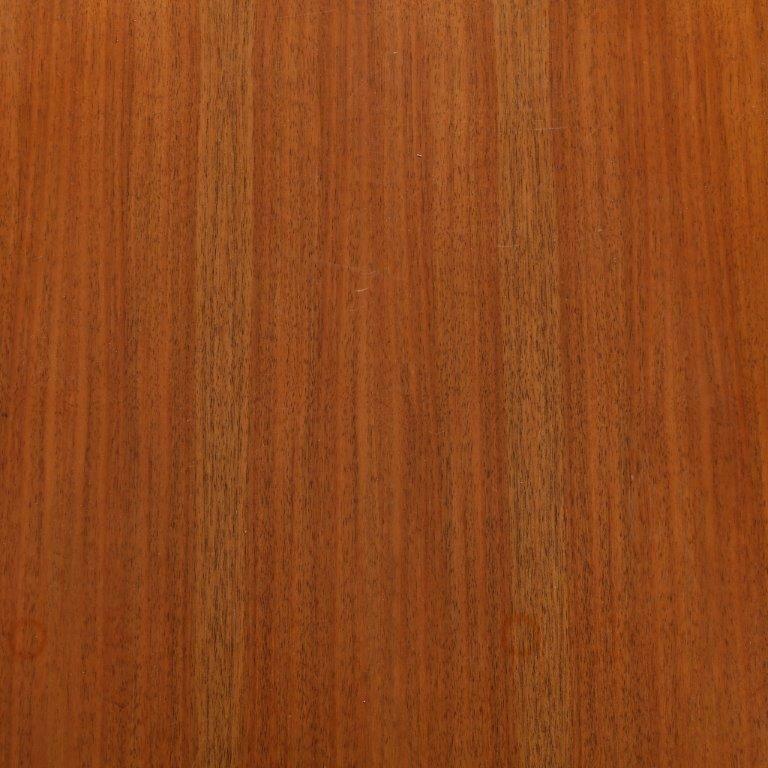 A high quality pair of teak wooden nesting tables. 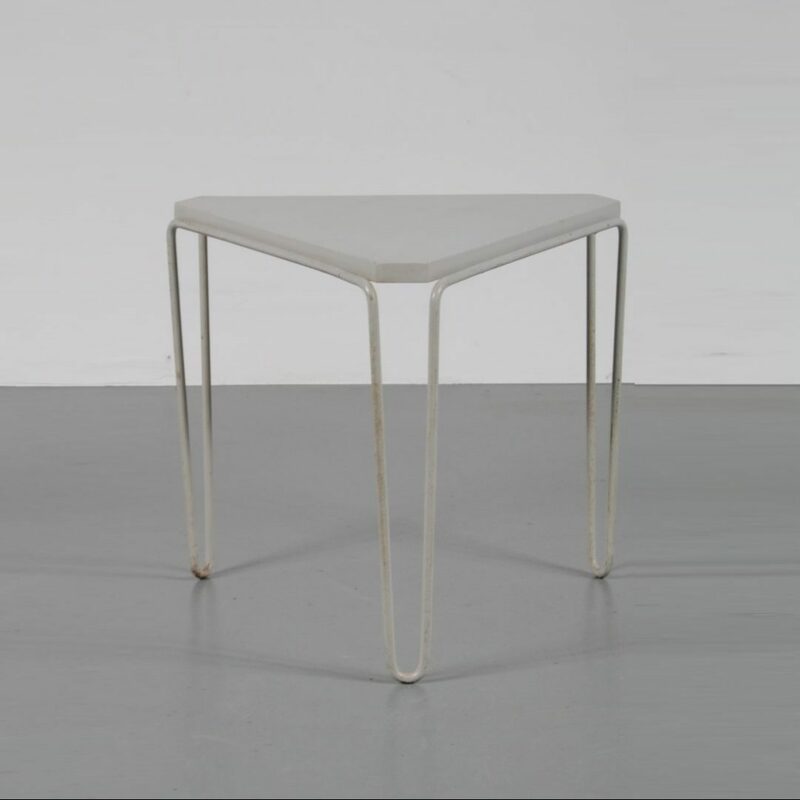 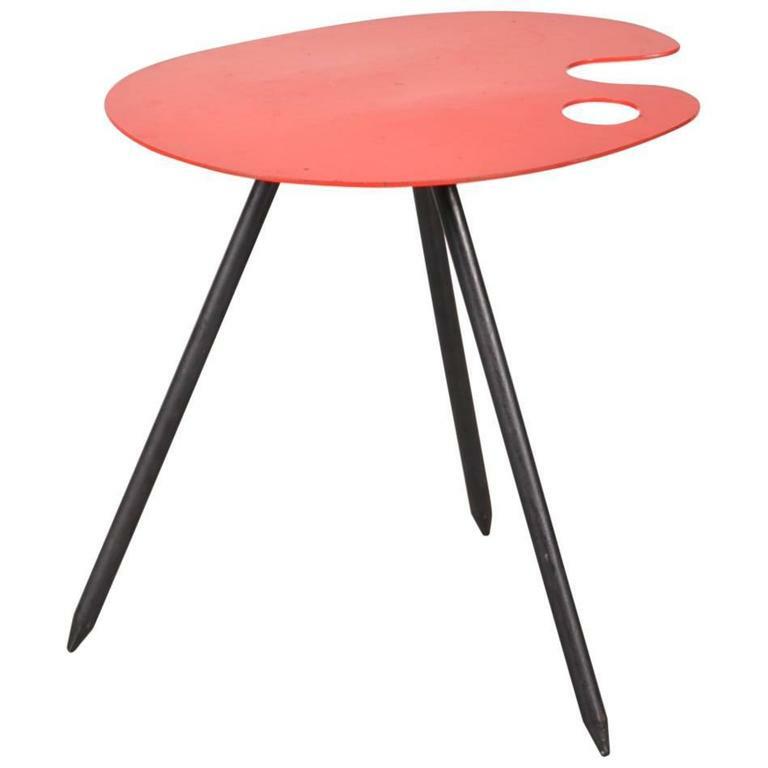 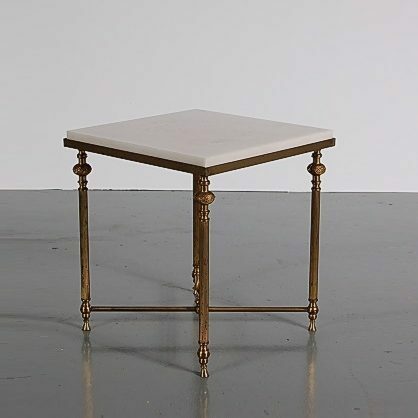 They have a smooth design with elegant legs, that are more narrow towards the bottom. 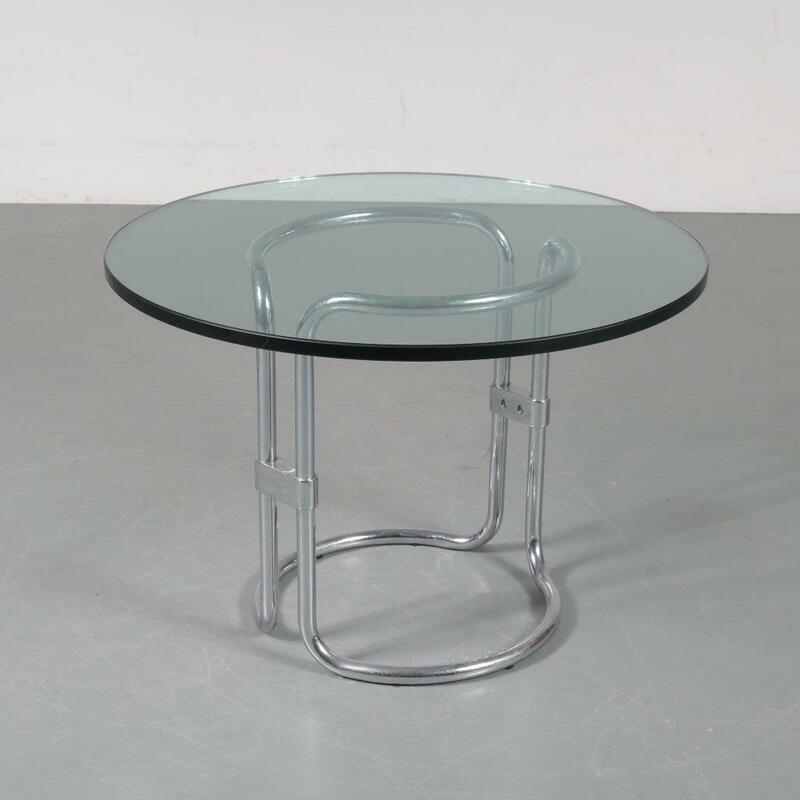 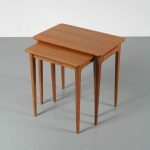 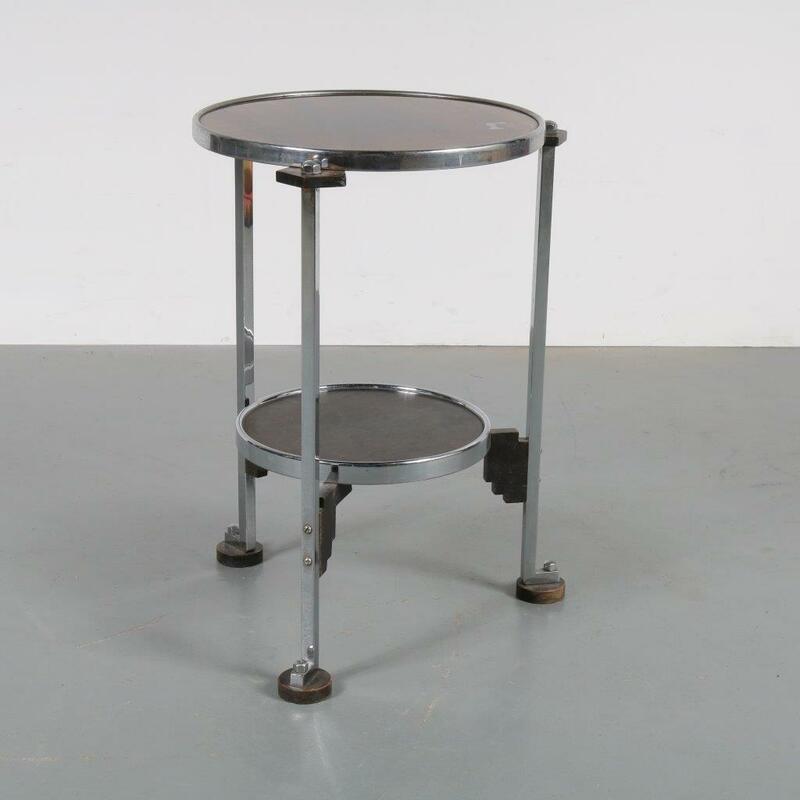 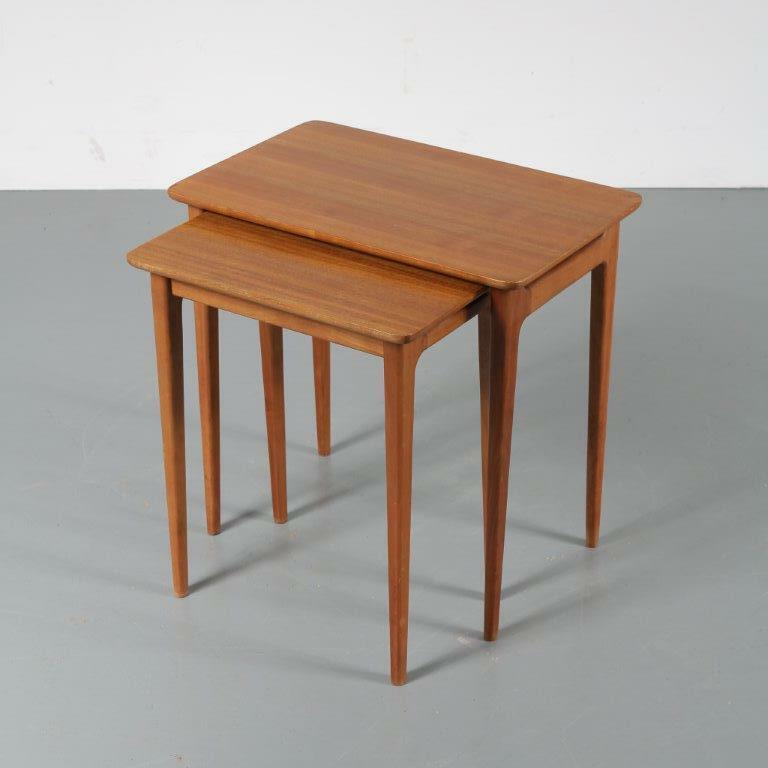 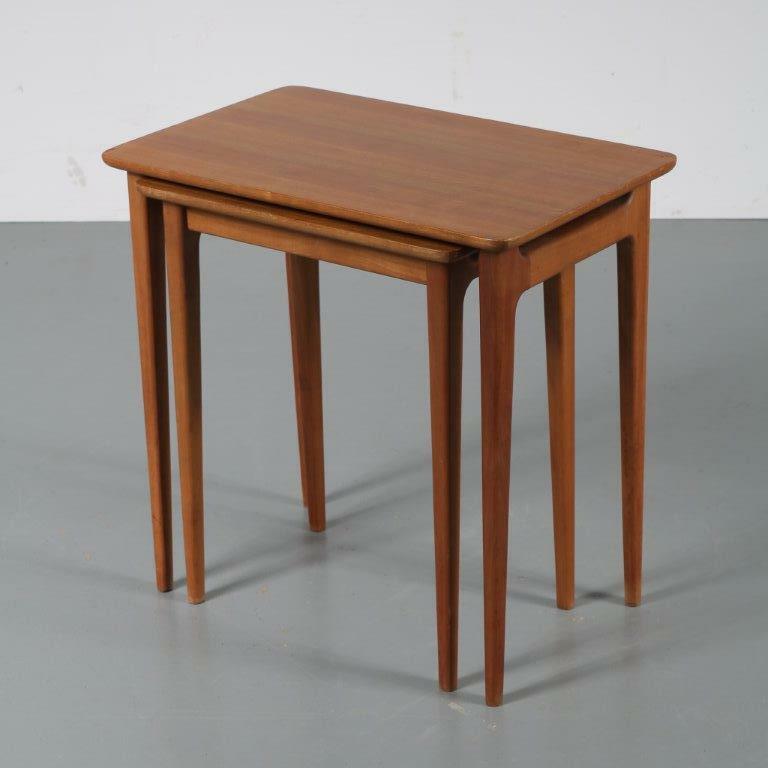 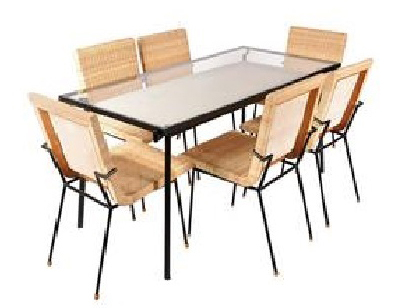 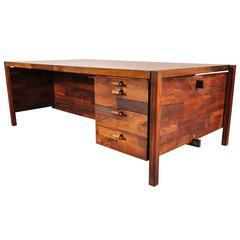 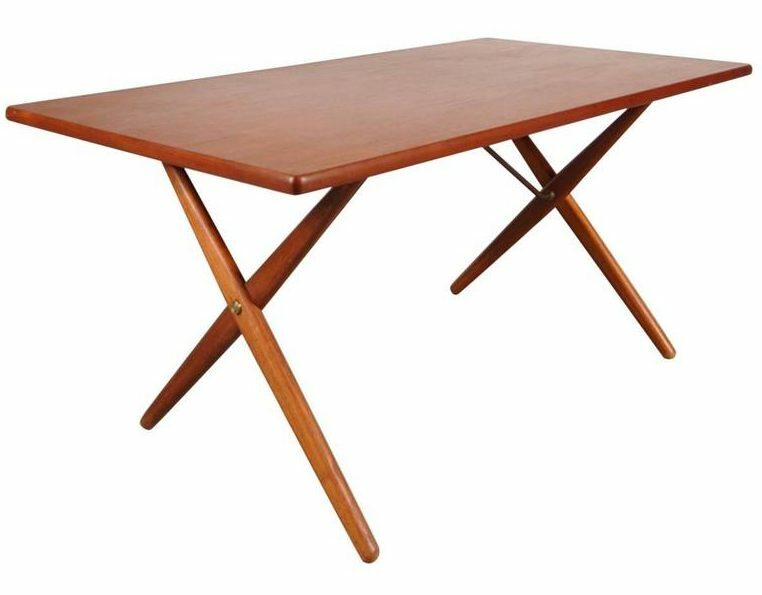 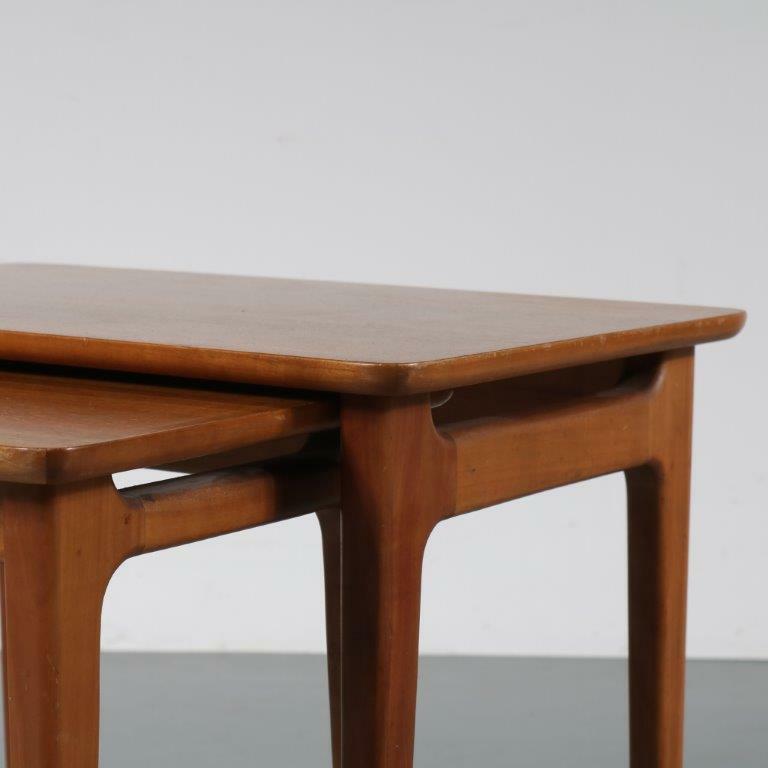 This German design table set is a beautiful example of midcentury modern. 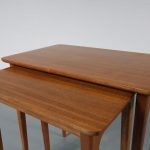 The nesting system, where one table is smaller than the other, allows them to be very versatile and easy to use in different situations / interiors. 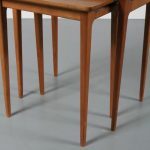 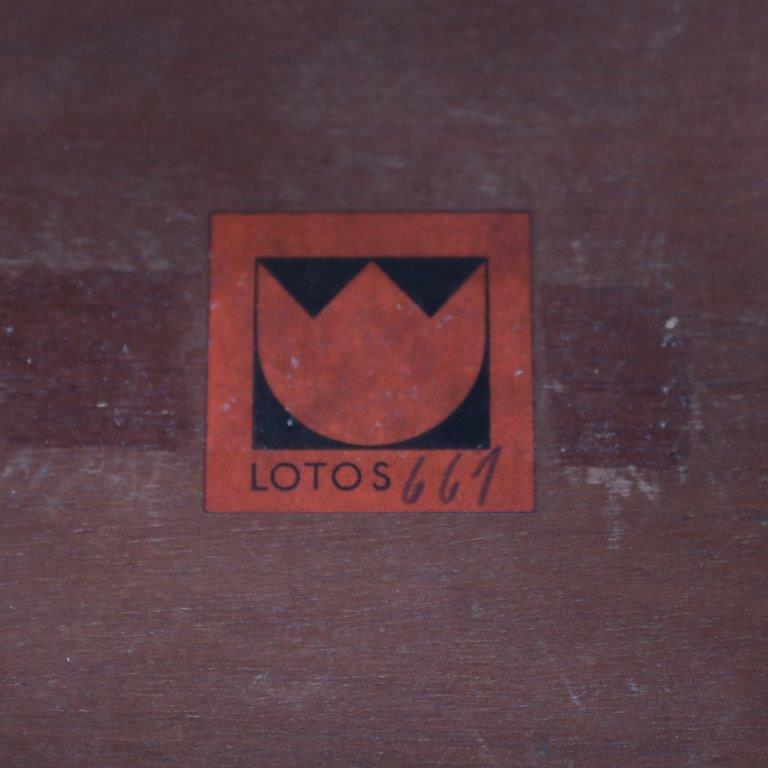 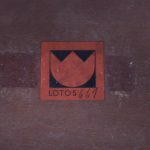 They are marked with the original manufacturer’s label and remain in good vintage condition with minor wear, preserving a beautiful patina.